It’s been a rough west coast road swing for the Orlando Magic and it only got a little bit more disappointing on Wednesday night in Portland. 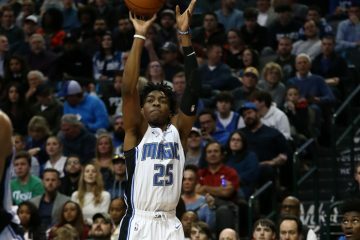 The Magic welcomes back point guard Elfrid Payton for the second consecutive full game in the lineup, but that still didn’t negate the club’s woes on the road. Portland guards C.J. McCollum and Damian Lillard combined for 50 points, as the Trail Blazers defeated Orlando 99-94 at the Moda Center. 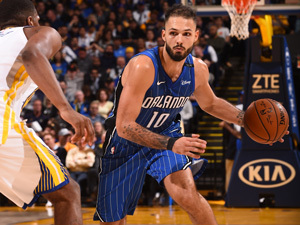 Magic forward Evan Fournier led Orlando in scoring with 22 points on the night. 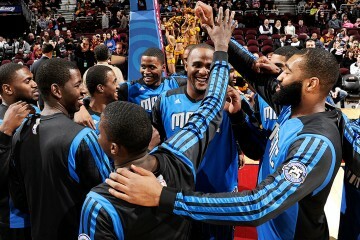 Orlando will not play again until Saturday night when they will host the Utah Jazz at the Amway Center. 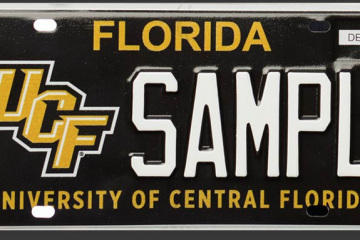 Tip-off is slated for 7 p.m.
What really might have done Orlando In despite the 50 points from McCollum and Lillard, was the play of reserve Shabazz Napier, who came off the bench to score a season-high 19 points. Napier hit on all five of his 3-point attempts. The Magic (8-7) were not able to counter the Trail Blazers’ small ball lineup, especially when each team dung into its respective benches. 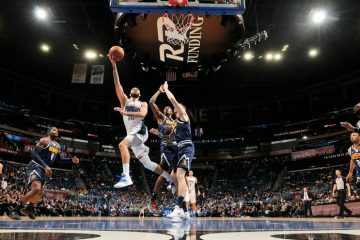 Orlando was without point guard D.J. Augustin for the seventh straight game and the reserve guard’s energy has been sorely missed. Orlando got off to a hot start and led 33-24 after one quarter. Portland’s bench was able to cut into the Magic’s 9-point advantage and ended up taking a 51-47 lead into intermission. With Jonathan Simmons (16 points) and Mo Speights (10 points) both picking up the slack, the Magic only trailed 75-71 heading into the final period. Portland (8-6) never let up in the fourth quarter and held on for the victory. Orlando’s front court of Aaron Gordon and Nikola Vucevic combined for 23 points on 9-of-21 shooting.